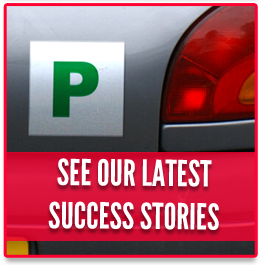 Driving Lessons have been around since the advent of the car and are something that Drive 4 Life Academy specialise in here, in Gillingham, Kent. 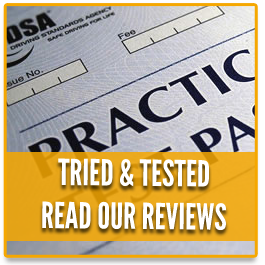 We are a professional and affordable driving school with a fully qualified team of driving instructors who serve in the Gillingham, Medway and Kent area. They are highly trained in teaching learner drivers with all abilities and have a knack at modifying the training programme to each individual’s learning style and experience. Our Kent driving school ensures that you learn at your own pace, but are still pushed to learn new things whilst also practising what you’ve previously learned. This combination of old techniques and new challenges provides the perfect learning experience in your driving lessons. Drive 4 Life’s Driving School offers the best academy training programme for the Gillingham, Medway Area and other towns within the Kent vicinity. A unique feature of this programme is that we take our pupils through various different Towns. Not only does this build the experience of their independent driving, but it also gives them real life situations in very different places. Kent is a perfect place to learn to drive as it has more motorways by distance than any other county in the UK. This being the M25, M26 M20 and M2 which calculate to a whopping 107 miles of road. Car Control: Working on the clutch, starting and stopping, reversing and a lot on junctions as well. 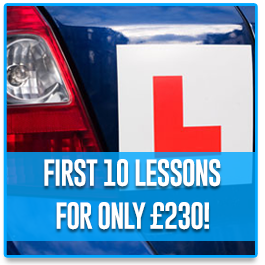 This builds confidence in the pupil and is the first step in our driving lessons. Roundabout Training: Roundabouts can be daunting at first, especially to new drivers so we spend extra time on this to ensure confidence when taking these on. Clutch Control: We develop this quintessential skill through the use of hill starts and meeting traffic which both rely heavily on clutch control. Crossroads: Like roundabouts, crossroads can be equally daunting with the hesitation and right of way quandaries that often spring up when a lot of cars meet at once. Once you’ve graduated from our Driving School’s training programme, we will encourage you to book a driving test at any testing centre in Gillingham, Kent area. 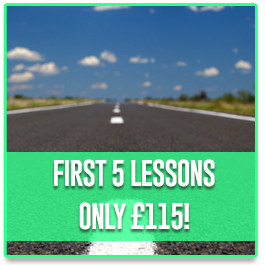 Here at Drive4Life Academy, we know what it means for new drivers to learn and pass their driving test and we have helped many people over the years to do just that. Take a look at our customer reviews page or see our Facebook page for regular updates on students we have taught. If you are looking at taking your driving lessons in Gillingham or other areas within Kent, do not hesitate to get in touch with us on 07814 908 758 and a member of the Drive4Life Academy team will be on hand to assist with any questions you may have. We look forward to hearing from you. Want us to call you back? Got a question? You can fill in this form and we will get back to you as soon as possible!